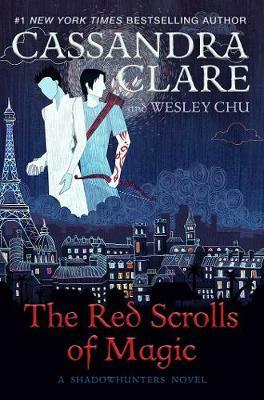 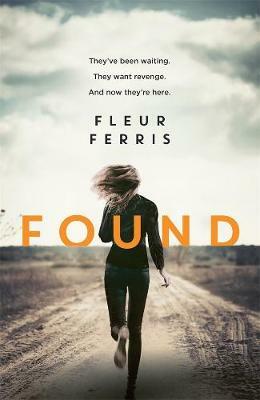 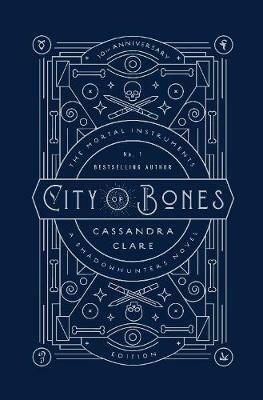 To love is to destroy...The Mortal War is over, and Clary Fray is home in New York, excited about all the possibilities before her. 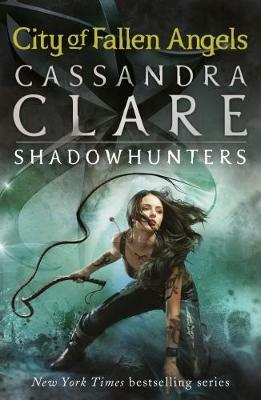 She is training to become a Shadowhunter and most importantly of all she can finally call Jace her boyfriend. 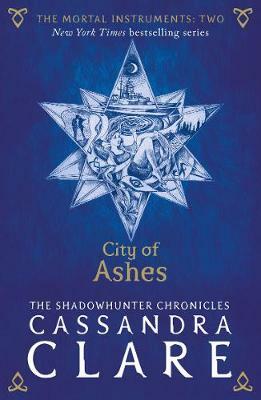 But her happiness has come at a price...Read all the sensational books in The Shadowhunter Chronicles: The Infernal Devices, Tales from the Shadowhunter Academy, The Bane Chronicles and The Shadowhunter's Codex. 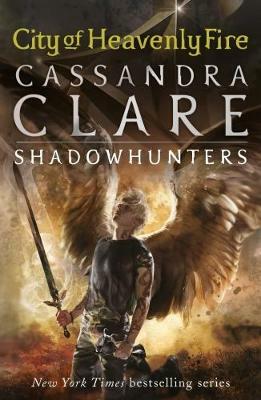 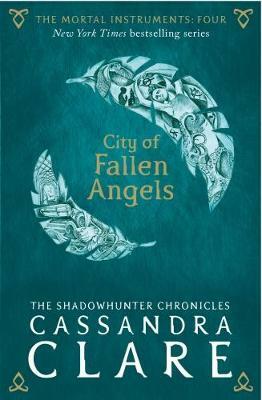 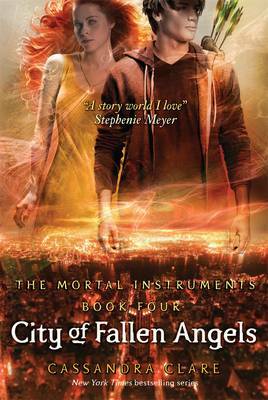 Buy The Mortal Instruments 4: City of Fallen Angels by Cassandra Clare from Australia's Online Independent Bookstore, Boomerang Books.